Clear. Concise. Convenient: Everything modern website copy should be. Modern website copy should be three key things; clear, concise and convenient. Although these nouns are all associated with the idea of simplicity, creating copy that seamlessly executes this concept is far from simple. It takes a dedicated mind and an eye for spotting unhelpful words, sentences, sometimes even paragraphs. Website copy is purely there to serve the visitor and to improve a sites SEO. Everything in a clear, concise and convenient way. From what the site does to where the visitor needs to go. It’s a reason to stay, a reason to use the service or buy the product but most importantly, the copy gives the site visitor what they want, what they need. How can I write great website copy? First of all, remember that website content isn’t going to get religiously read. Most people will scan through in search of the information they need. Hence why you need to make information super easy to find. Bulleted lists, simple statements and obvious calls-to-action. 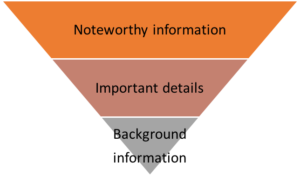 Use the inverted pyramid structure – noteworthy information first, then add details and lastly write any background information. This structure is just an essay structure flipped around. Hence the name, inverted pyramid. Yes. However, – and this is a big however – only use keywords that naturally fit in with your content. Of course, you can attempt to squeeze in a few more keywords to help optimise your site. But no keyword stuffing or ugly fitted keyword phrases that distract from the natural rhythm of your copy. Make it difficult for the reader to notice that you’ve added keywords by using phrases that flow nicely and comfortably fit with your rhythm. What do you mean by ‘rhythm’? The rhythm of any piece of content is almost like the pace of which a reader would – well – read the content. For example, when you read these statements below, do you read them fast, slow, with pauses, or dramatic emphasis on parts? Stop. Allow your eardrums to rustle along with the wind. The wind that intertwines through the trees crumbling leaves. Breathe. Give the crisp forest air a chance. Let it nestle into your lungs. Stop and allow your eardrums to rustle with the wind that intertwines through the trees crumbling leaves and breathe. Give the crisp, forest air a chance to nestle into your lungs. Which made you feel more connected and in tune with the words? At which parts did you speed up or slow down? Neither way is wrong, they both simply follow a different rhythm. The first is much more dramatic and slow by using full stops to pause the reader for a split second. The second is faster, using longer sentences and commas to replicate an even shorter pause than full stops would create. It starts with one drum, then stops. Picks up the pace a little, but is still soft and gentle. Then it suddenly makes one short bang and follows with more soft and gentle drumming. This time, it starts with a fast pace, getting faster and louder as it goes on. For a micro-second the drums pause, then they pick the pace back up again to end. Why should I use rhythm in my website copy? Rhythm gives emotion. Rhythm keeps you going, keeps the reader reading, keeps the reader on the page and on your site. Rhythm is everything. It’s the beat of your heart, it’s the tap of your foot, it’s the inhale and exhale of your breath. 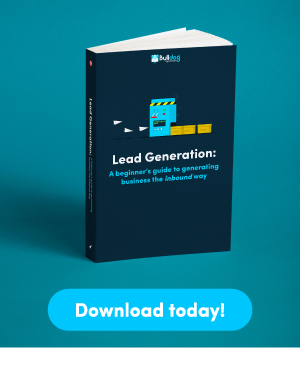 When used seamlessly, the rhythm of your website copy can drive a conversion. Think of rhythm as a subtle push to convert your reader. What about the words I use? You don’t want to be using jargon and overly complicated words. Using words like ‘elucidate’ when most people just say ‘explain’ is pointless and actually could harm your potential conversion. But, you want to create content that converts, so avoid complicated words. You’re not trying to sound smart because that can make readers feel patronised and in some cases, stupid. You do not want to make your potential customer feel stupid. So, keep it understandable and use more commonly used words and phrases to make the site visitor feel welcome and comfortable. I now know how to be clear and concise, but what about convenient? Just make all the information easy to find. 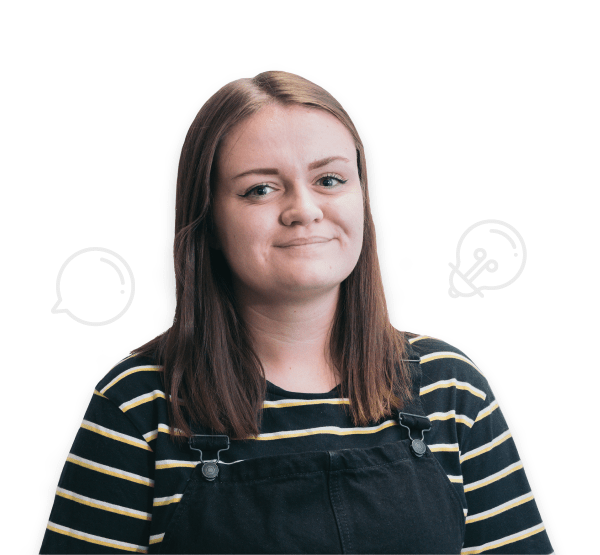 Using headers that tell the site visitor what to expect from the copy that lays beneath; placing information in some kind of order that makes sense; and grouping sections of content together, are all ways you can make your copy convenient. Is the information I need easy to find? At a glance, is it obvious if the site has what I want? What impression of the brand do I get? Do I like the brand, based purely on the tone-of-voice? Is it overwhelmingly long or complicated? To answer these it’s a good idea to read your copy out loud. 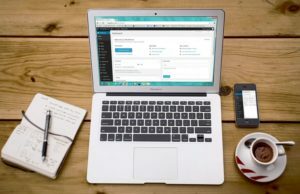 Do you need help writing clear, concise and convenient site copy? Well, that’s great because conveniently, we can write it for you! Visit our contact page to find out more.